Thousands of coaches use ClubSpark to promote and manage their courses and increase revenue in a simple, cost effective way. Join them to deliver great coaching experiences to your players and athletes. Send SMS and emails if you need to cancel a session. No more paper registers! View all of your sessions in the coaching app. “Making it easier for parents to find suitable football courses for their daughters is essential as we look to encourage more girls aged between 5 and 11 into the sport. 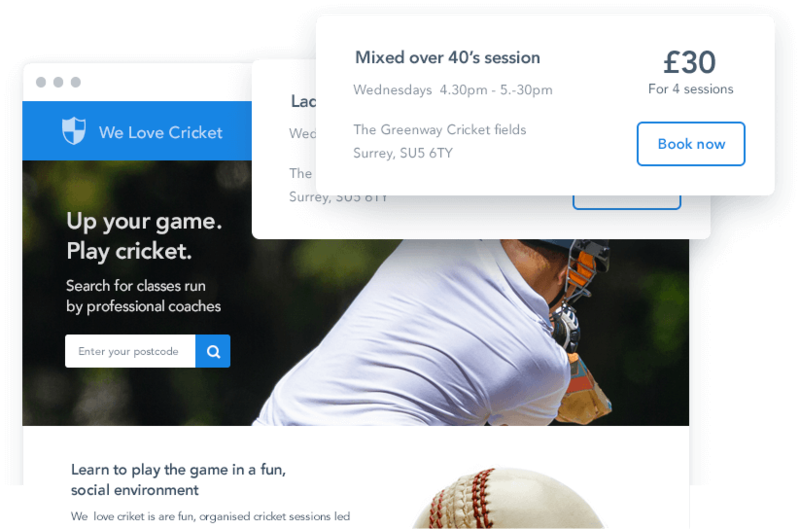 The ClubSpark platform has provided a quick and easy solution allowing parents to search for courses close to them and come along and try a session on a pay and play basis. 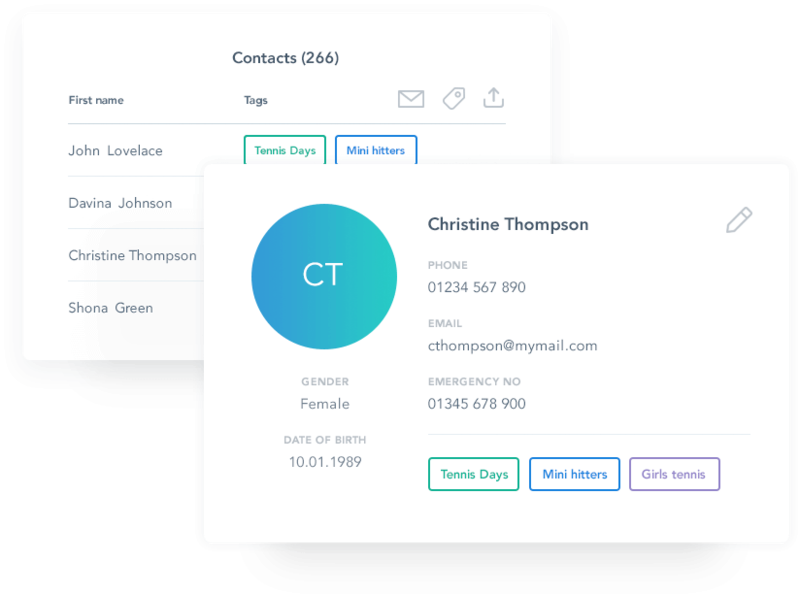 It is great to work with a digital company that understands sports and is keen to help to improve grassroots participation using digital innovation." Would you like to know more about how ClubSpark can make a real difference to your sport?